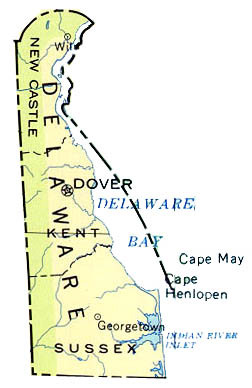 The official state flag of Delaware was adopted on July 4, 1913. Under this is a white ribbon reading, "LIBERTY AND INDEPENDENCE." the date that Delaware ratified the United States Constitution (it was the first colony to do so).